Colours: Red Shirts, Black Shorts, Black Socks. Vets Colours: Burgundy Shirts, Black Shorts, Black Socks. 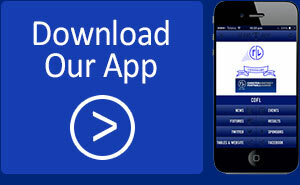 Ground: County Offices Sports Club, Upton, Chester.CH2 4EU. 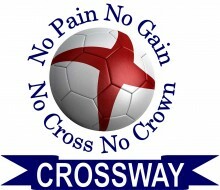 Crossway FC is a FA Charter Standard Club based in Chester that was formed in 1992. 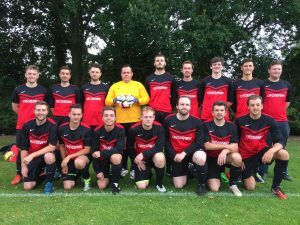 We are affiliated to the Cheshire County FA, with our All Age Team and Vets Team competing in the Chester and Wirral Football League. We are a Christian club that seeks to create an environment where football can be played competitively, but in a manner that really embodies what it means to be ambassadors for the sport; showing true Grace when we do not win and respecting all people at all times. We are explicit in our faith as a club, but not so as to be a burden or cause offence to anyone. We do not require our members to have faith and we want to ensure that everyone feels warmth across all aspects of Crossway, being part of an atmosphere where they can be themselves and feel included, whoever they are. Crossway Ladies was originally formed in 2010 and seeks to compete in local 7-a-side tournaments and Summer Football Leagues. Our Junior section of the club was formed in 1999 and is called Crossway Colts; coaching sessions are held on Saturday mornings during term time. 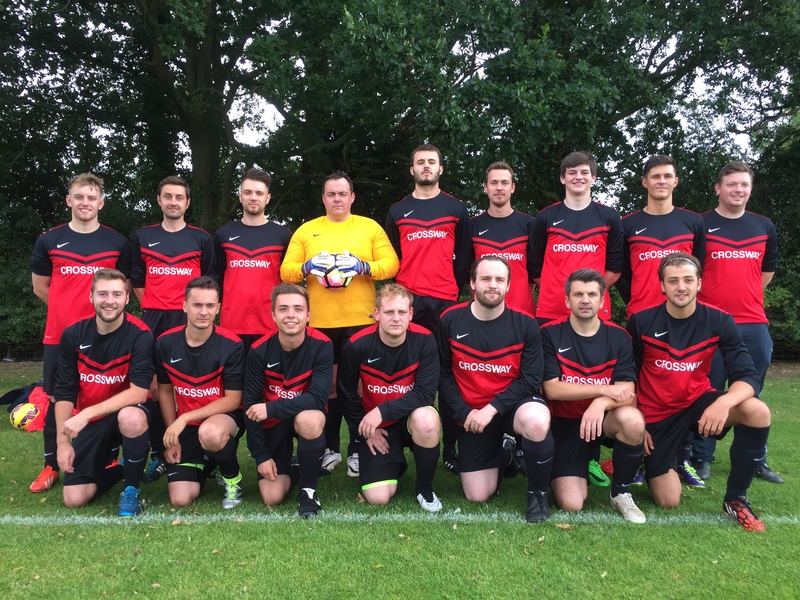 Crossway FC runs many football and social activities including charity fund raising events, and we operate in partnership with the network of churches in Chester and the surrounding area. Crossway is simply all about the 3Fs…Faith, Football and Family…!